New on the scene is the gorgeous Leica D-Lux 6 camera fashioned together by collaboration with the design team from iconic Dutch denim brand G-Star Raw. 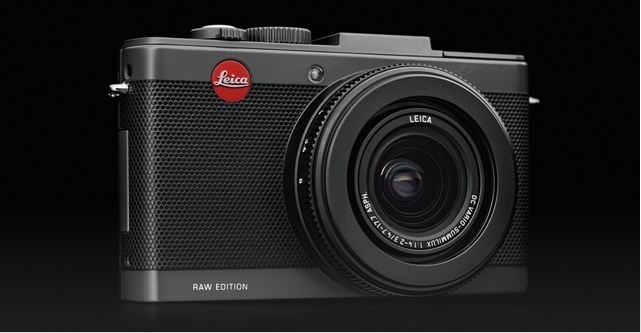 Not only does this puppy look good, it also upholds the reputable build quality and outstanding image capture capabilities that one would expect from Leica. A recent visit to Pittsburgh I happened to stop at the Andy Warhol Museum and was pleasantly surprised to find these portraits of Marilyn Monroe, photographed by the late Phillipe Halsman. Somehow the ordinary becomes extraordinary. Is it the subject that's so endearing or the composition? Searching for that ideal piece of art to hang in your living room? Perhaps you should pay a visit to Koskela in Rosebery, Sydney. Internationally acclaimed photographer, Hugh Stewart has a series of photographic prints of single stem arrangements (my favourite) hung in their gallery space. An ideal solution to enliven a bare wall or dreary bedroom.